Vivek Oberoi is one of the Bollywood actors who did not give many hits but got a good response from his acting. Vivek is the son of Famous actor Suresh Oberoi. Vivek celebrated his 41st birthday recently. Vivek started his career with the film ‘Company’ in 2002. Vivek Oberoi got the Filmfare Best Actor Award for this film. Vivek’s 15-year film career has only a few hit films. Which are ‘Saathiya’ ‘Masti’, ‘Yuvaa’, ‘shootout at Lokhandwala’. Now his Tamil film ‘Vivegham’ is ready to release. In addition to the films, Vivek is also a very good scriptwriter. 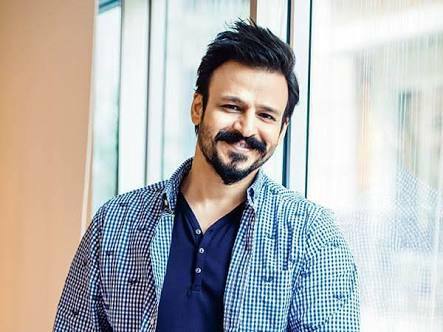 Vivek Oberoi’s name comes in the list of best actors. Vivek was confronted with controversy when his affair took place with Aishwarya Rai. According to the reports, Salman Khan had threatened Vivek, after which Vivek was broken up with Aishwarya. After Aishwarya, there was no news of any of Vivek’s dates with any actress. Not only that, he has disappeared from the film industry for some time. After Vivek broke up from Aish, he married to Priyanka. Vivek’s wife Priyanka Alva is the daughter of Karnataka’s Minister Jivraj Alva. Vivek and Priyanka’s love story is very interesting. The parents of Vivek wanted to see Vivek’s married life as soon as possible so that he could forget his past. Vivek was in London with his mother, Yashodhara Oberoi. Vivek’s mother told him that Priyanka is in Florence and told him to meet her. But Vivek was not ready to meet Priyanka. He told his mother that if Priyanka likes him, he will make a date for one year and then marry her next year. Vivek’s mother accepted this condition and Vivek went to Florence to meet Priyanka. When he met Priyanka, he took her to Santa Trinita Bridge of Florence. It was mentioned by Vivek himself in one of his interviews. 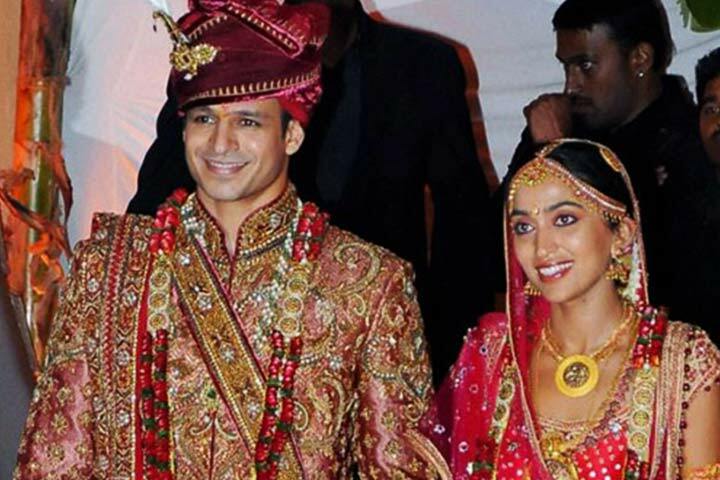 Vivek Oberoi had said, ‘Priyanka did not make a complete makeup. She came in front of me as she is in Real. I laid my jacket on the ground and both of us talked hours sitting on it. I met Priyanka on 4th July, got married on 7th September and got married on October 29th. ‘ Vivek loved Priyanka so much that he could not stay for a year. Priyanka is a social worker. She is associated with a non-profit organization. Vivek Oberoi and Priyanka both are doing a good job in social work. In addition to acting, Vivek is the owner of KARRM Infrastructure. Vivek and Priyanka have a son, Vivan and daughter Amiya.